You know those times when you do something amazing, you think, “Man, I am on a roll.” Well, same goes for the best inventors and thinkers! And unlike you, they were literally ‘rolling’! From pot to cocaine, from Freud to the inventor of Coca-Cola, all these great minds consumed drugs which they proclaimed helped them think in a better way. Coca-Cola, Coke, cocaine. See the connection? 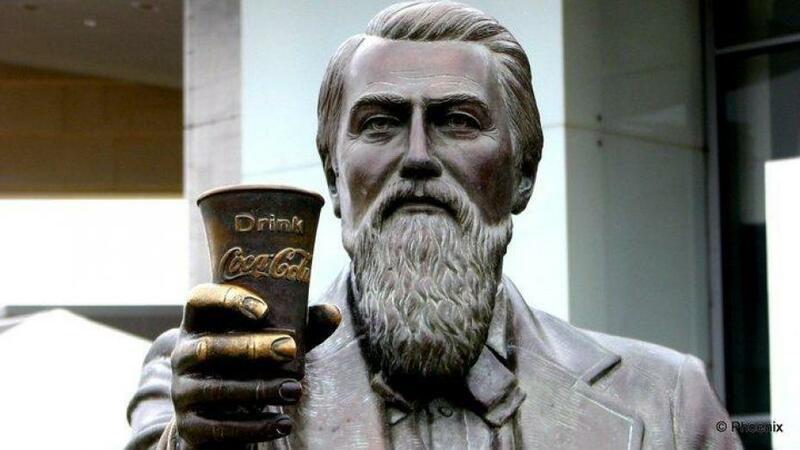 John Pemberton, the man behind Coca-Cola, used cocaine while he was creating the beverage. The drink is also named after Coca leaf, an ingredient that was used in the original formula. Who should we thank though, Pemberton or cocaine?! 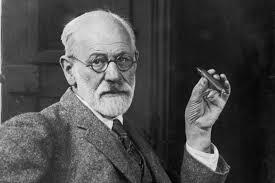 Sigmund Freud, psychoanalyst extraordinaire, advocated the consumption of cocaine, and suggested it for every physical or mental condition. He was a strong supporter of it that he even wrote a paper on it. Such a cocaine nerd, right?! How does the world know about DNA? Because of Francis Cricks! 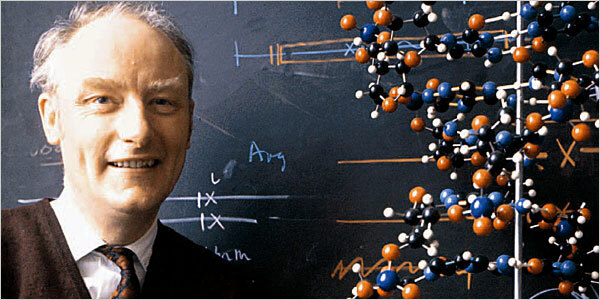 How did Cricks discover DNA? By consuming LSD! Remember all those science exams when you had to write names of scientists? Wish you had known these three alphabets back then?! We all have to agree that mathematics is mindboggling. 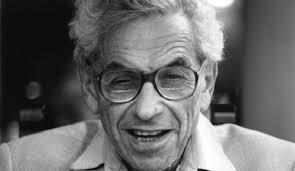 Is that why Hungarian mathematician Paul Erdos could not manage to work without amphetamines in his system? His personal way of dealing with numbers maybe! 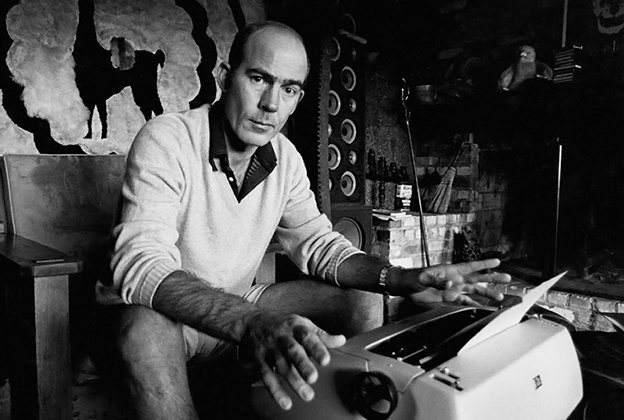 Writer Hunter S. Thompson, who invented the ‘gonzo journalism’ style of writing, took about every drug on this planet. He had a daily routine of drug consumption which involved a lot of cocaine amongst other drugs. Crazy or what? 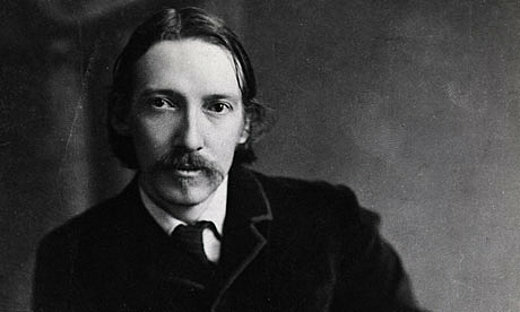 Robert Louis Stevenson was high on coke while we wrote the much celebrated book Dr. Jekyll and Mr. Hyde. No wonder he wrote over 60,000 words in just six days. We mean, how is that even possible, right?! 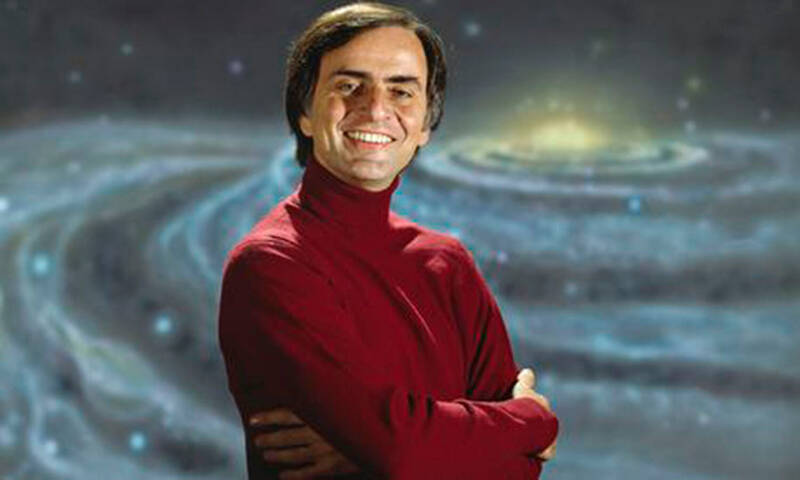 Astronomer Carl Sagan is known to have smoked pot on a regular basis. Maybe that’s how he could think about all the great things he is credited for, don’t you think so? Love reggae music? 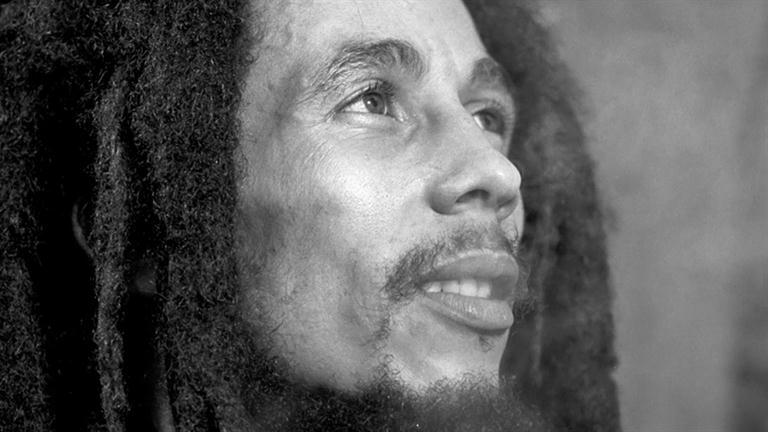 Then you obviously know the Rastafarian movement, wherein cannabis is considered sacred. 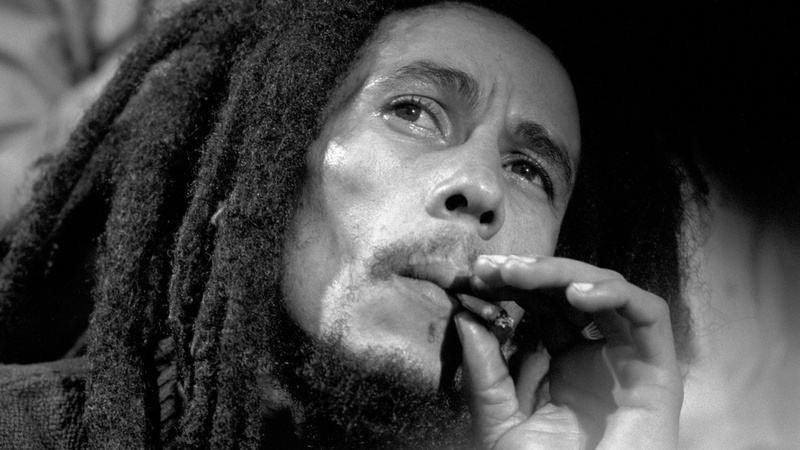 The legendary reggae musician Bob Marley is often known as the godfather of this genre, and, yes, you can thank cannabis for it! Know about brain mapping? 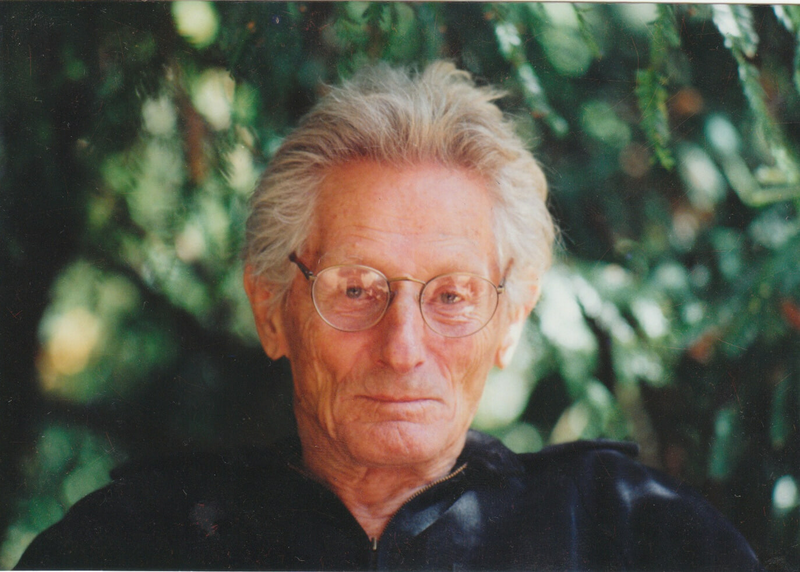 We have to credit neuroscientist John C. Lilly as the first person to map pain and pleasure pathways in the brain. And you know he came to map this about? During his experimentations with LSD! Want to know more about weed? Read here!